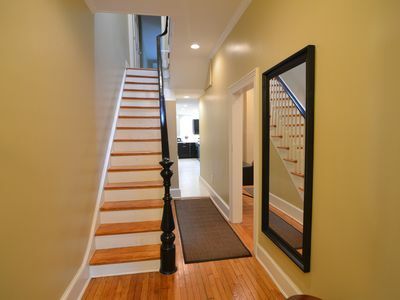 Our place is a fully renovated Master in a historic colonial. 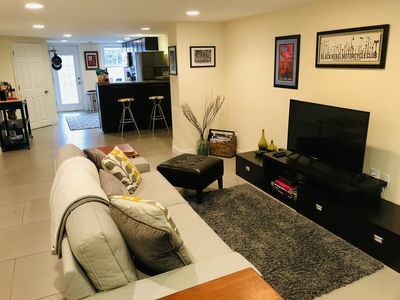 11 minute walk to Ballston and Virginia Square Metro stations. 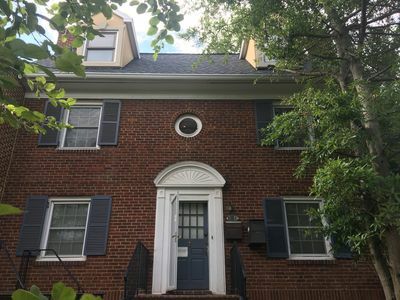 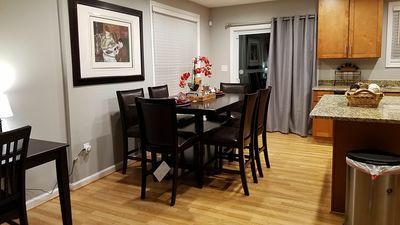 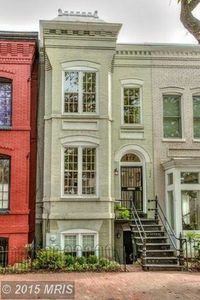 You’ll love the calm, quiet space in a great urban neighborhood quick access.. Orange / Silver Line to downtown Washington, Georgetown, Dupont Circle and area airports. 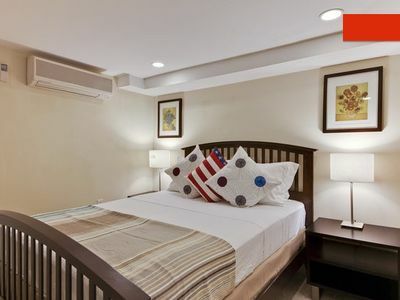 We like to respect our guests privacy but are always available to make your stay most enjoyable as this is our primary concern. 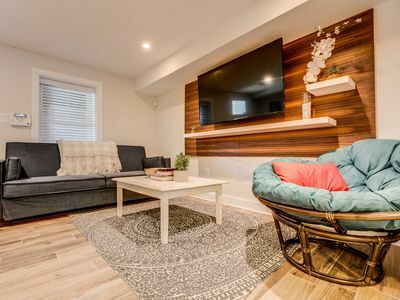 Comfy Apartment w/Parking. 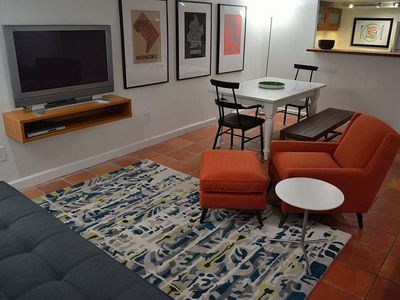 Walk to Metro, Cafés, Restaurants, Nightlife. 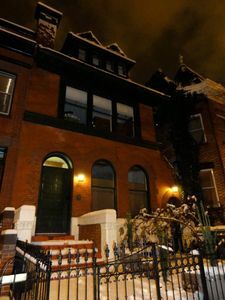 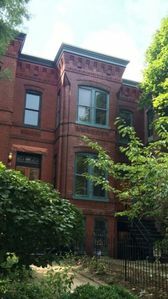 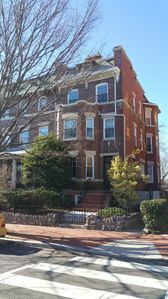 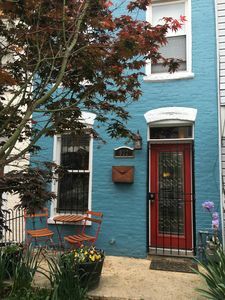 Lovely updated 2 bedroom Rowhouse, a block off H Street! 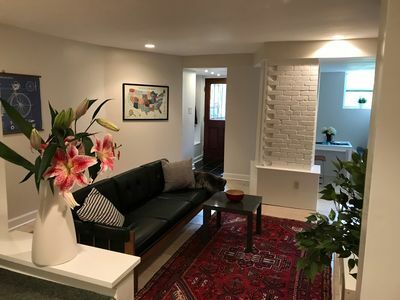 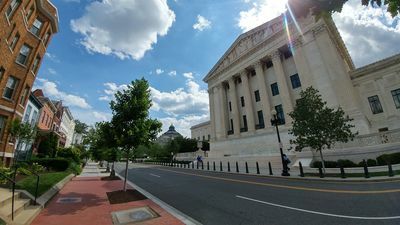 Perfect DC retreat - relax in the heart of town!